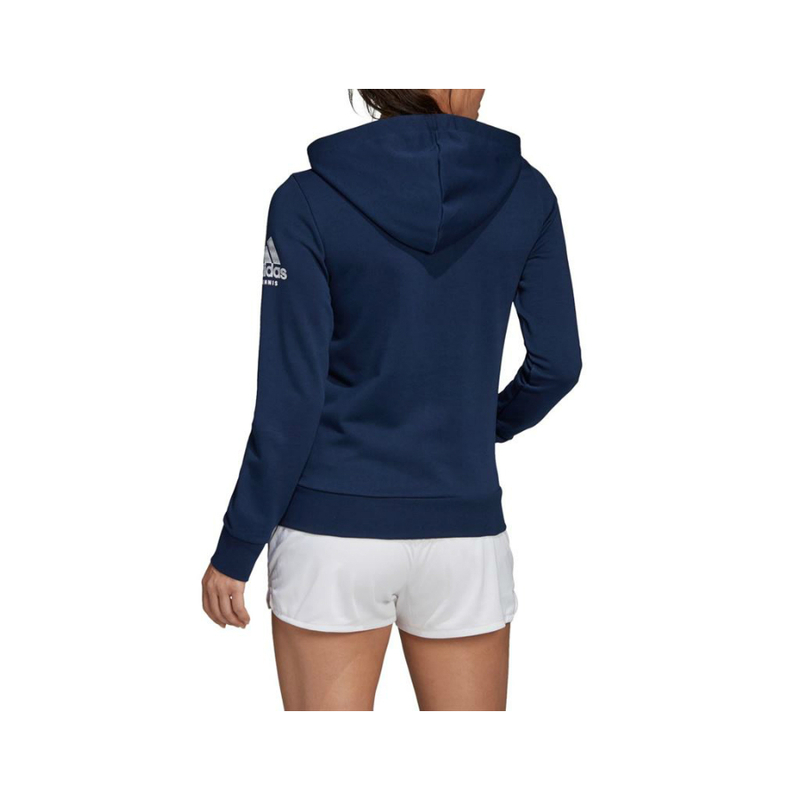 ADIDAS LADIES TENNIS HOODIE. 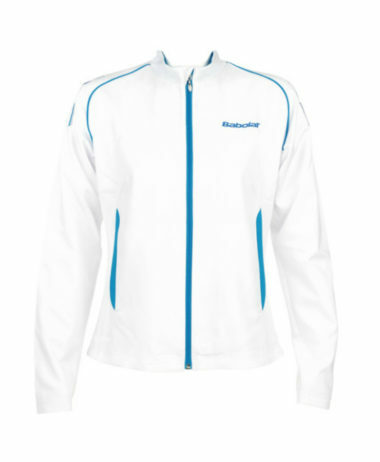 At last, a smart, hoodie that is a cut above the high street – and is designed with tennis in mind – extra movement within in the arm holes and good length to cover stretch and reach. 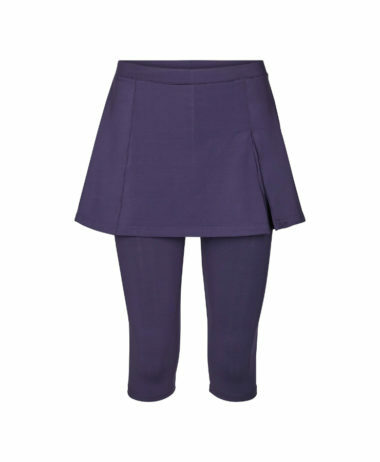 Add a warm layer for cooler weather that looks great with your favorite ADIDAS tennis or training outfit. 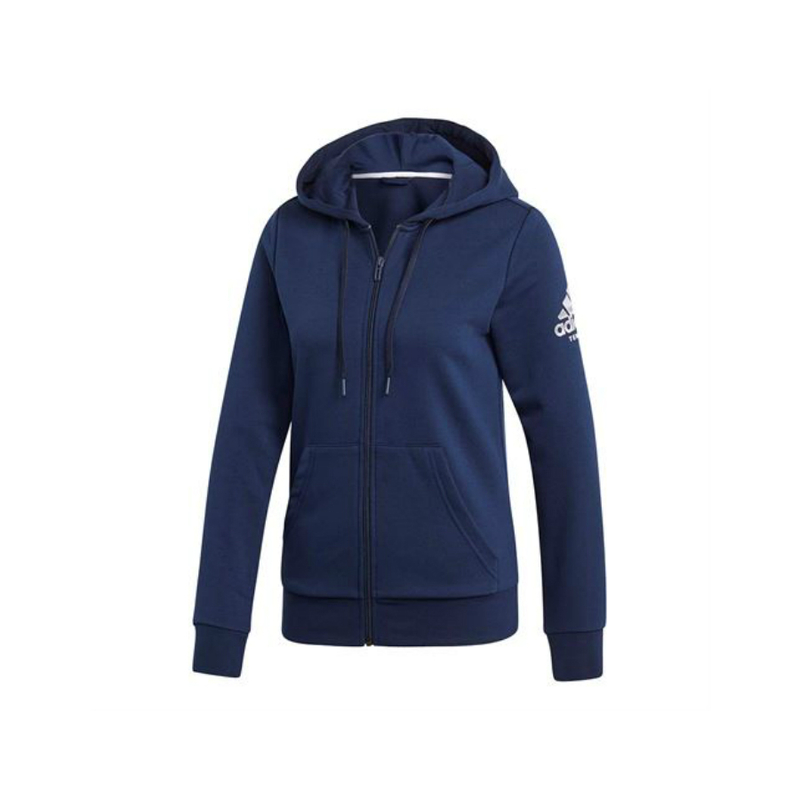 The women’s adidas club hoodie has a full zipper, front hand pockets, a hood with drawcord, and performance fabric that keeps you comfortable and dry. 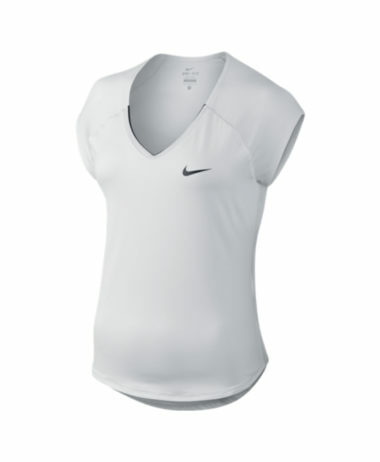 Made with Climalite fabric that wicks sweat away to keep you comfortable and dry. 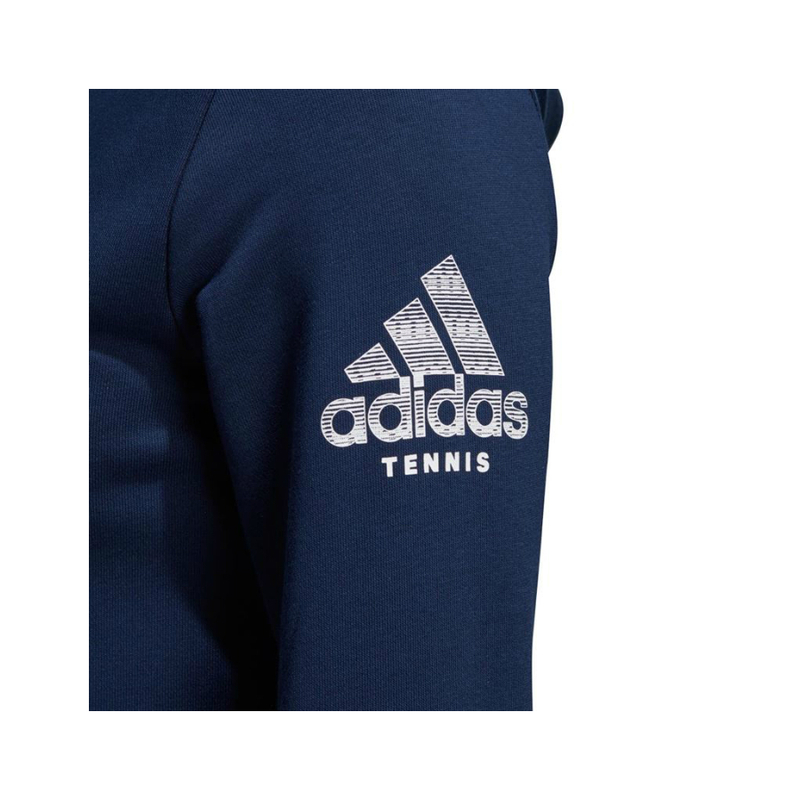 SKU: N/A Categories: Badminton, Ladies Badminton Clothing, Ladies Squash Clothing, Ladies Tennis Clothing, Sale, Squash, Tennis Brands: Adidas.